NYC Car Lease offers the best leasing services in NYC. Our auto lease services are exceptional, with plenty of specials, affordable prices, free delivery, help in financing, and much more. Whether it’s a Ford F-350 Super Duty Crew-Cab or Regular-Cab that you want to lease, we have them all. 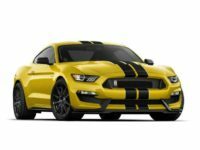 You can even choose a Ford coupe such as the Ford GT, Ford Mustang Coupe, Ford Mustang Convertible, Ford Shelby GT-500 Coupe, or Ford Shelby Convertible. 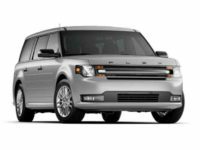 For clients interested in a Ford family vehicle, we have the Ford C-Max Wagon, Ford E-Series Van and E-Series Wagon, Ford Transit Wagon, Ford Flex Wagon, the Transit Connect Minivan, and many more models. Therefore, take time to go through the lineup of vehicles that we are offering and we guarantee that you’ll find the exact car model that you are looking for. 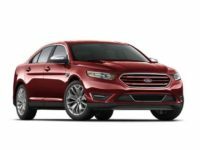 We have an awesome package of Ford Sedans, Minivans, Coupes, Trucks, and SUVs. 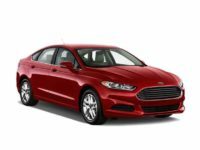 Some of the available Sedans are Ford Fiesta Sedan, Ford Fusion Energi Sedan, Focus Electric Sedan, Ford Focus Sedan, Ford Fusion Sedan, Ford Fusion Hybrid Sedan, and the Ford Taurus Sedan. 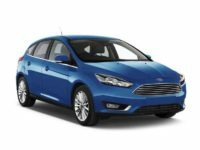 Ford Hatchbacks are also available for instance, the Focus ST Hatchback, and Focus Fiesta Hatchback. 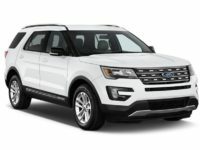 We have Ford SUVs as well. 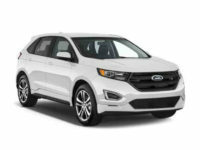 These include the Ford Edge SUV, Ford Explorer SUV, Ford Escape SUV, Ford Expedition SUV, and many more. 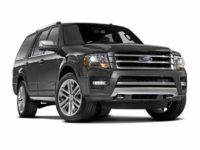 Some of the trucks that you’ll see in our inventory include the Ford F-150 Regular Cab, Ford F-250 Super Duty Regular-Cab and Super-Cab, Ford F-150 Super-Cab, and Ford F-250 Super Duty Crew-Cab. The list doesn’t end here; we have all these cars and all the other vehicle models that you have in mind. 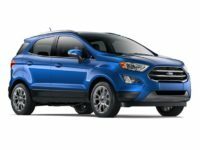 Just give us a call via 516-450-3179, and we will get you the Ford that you wish to lease. The total cost of leasing a vehicle from NYC Car Lease is lower compared to the prices from other dealerships in the market. 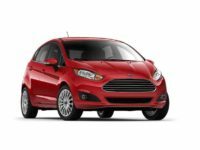 Our clients also get to enjoy big savings at the end of the leasing period since we have lower monthly lease payments. That is why New York residents love our dealership so much. We care about our customers and always offer them the best lease offers in the market with reasonable prices and the most friendly lease terms. 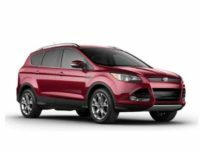 If you have some questions about our leasing service or you’re ready to lease a Ford vehicle from us, here is our number 929-239-3040. We will help you in the shortest time possible so that you can get the perfect lease car for you and your family. When all is set, one of our sales representatives will arrange the delivery of the car so that it is brought right to your home or business premises. 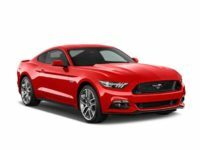 Thus, get a lease deal from NYC Car Lease and get to enjoy all the benefits of our exceptional and high-quality services. Also, our team of professionals will offer excellent technical advice and you’ll learn a lot about auto leasing so that you can only select the best lease deals in the future. Just call 929-239-3040 and we will make all this happen.